Acceleread for iPad: this speed reading iOS app teaches you advanced techniques to improve your focus, speed, and reading comprehension. It also gets rid of your bad habits. If you are just getting started, you should not miss Acceleread. 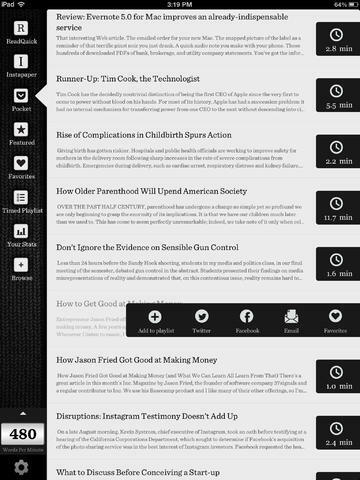 ReadQuick: a pretty awesome speed reading app that lets you read your favorite websites faster. The developers already have added content from a few great sites but you could always add your own (see the above video). ReadQuick’s settings can be easily customized. 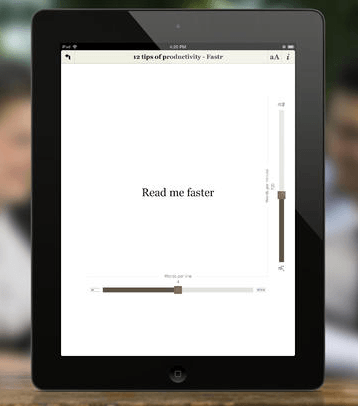 Reading Trainer: improves your retention and increases your reading speed dramatically. You can think of it as a trainer for your eyes. 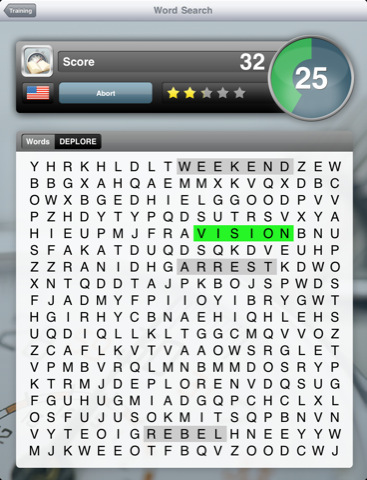 This improves your vision span, eye movements, and concentration. 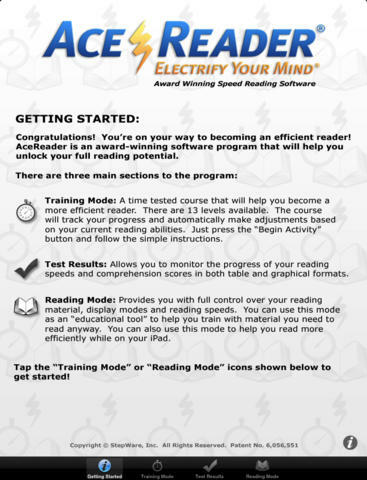 AceReader: an award winning speed reading trainer for iOS. It has 13 levels of training and gives you enough practice to improve your skills. You can control the speed, change fonts, and track your progress. 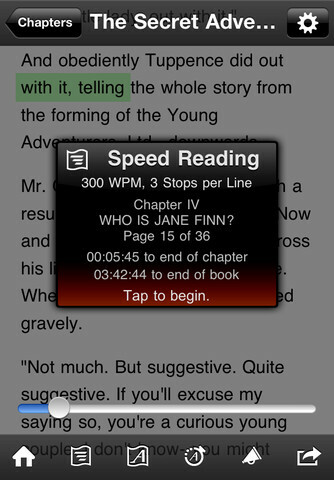 QuickReader for iPhone: a simple tool you can use to become a faster reader. It not only trains you to become a better reader, it has reading material to keep you busy. Fastr Pro: an e-book reader for iPhone that teaches you fast reading and helps improve your reading comprehension. 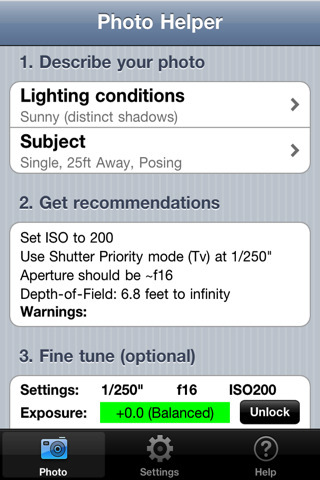 It has 3 reading modes and offers text highlighting. 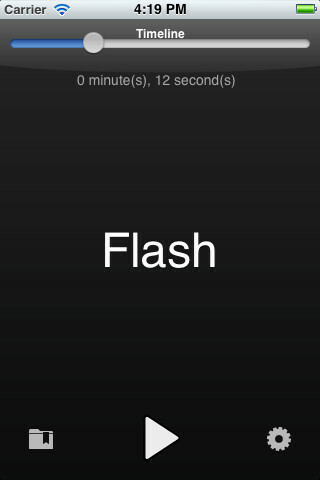 Flash Reader: a cool tool iPhone owners can take advantage of to read things faster. 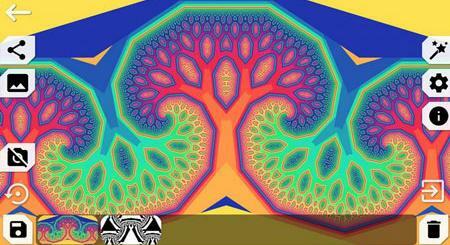 It trains your eyes and brain to grasp content faster. 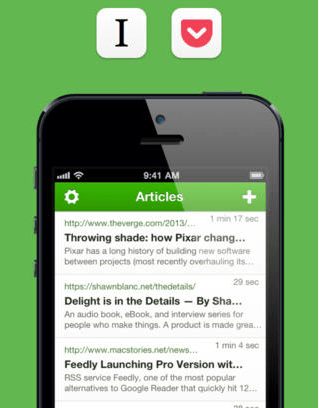 Syllable: a fast reading app for iPhone. 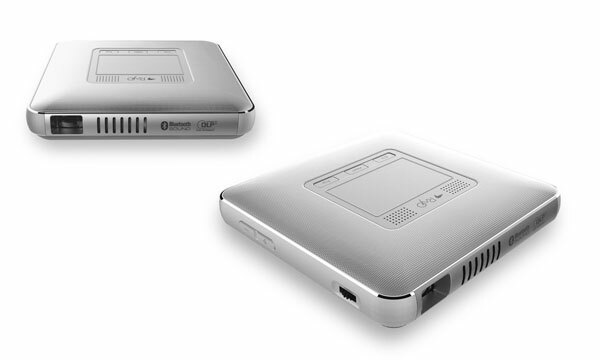 It syncs with Instapaper and Pocket. You can change the amount of words shown at once and the speed. You get a night mode too. 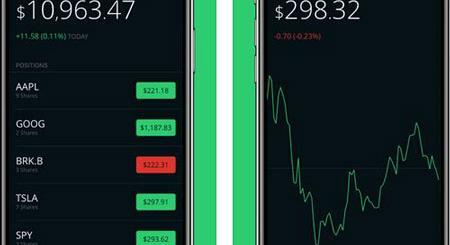 Have you found better speed reading iPhone apps? Please share them here.